Rejuvenation procedures typically performed in conjunction with a facelift are brow lift, to correct a sagging or deeply furrowed brow, and eyelid surgery to rejuvenate aging eyes. To view a sample of some of the amazing results Dr. Paulsen has delivered for his patients view the Facelift Gallery. The most apparent sign of aging unfortunately appears on your face with the appearance of jowls, sagging of the chin, weakening facial muscles and depleting skin elasticity. Whether injectable fillers are not providing adequate results anymore, or it is your first time considering treatment to regain a youthful look, a facelift may be the solution. A comprehensive consultation with Dr. Paulsen will determine what type of lift is needed and if any additional procedures such as eyelid lift, brow lift or facial implants are necessary in conjunction with the facelift to achieve the ideal contouring and a rejuvenated appearance. Often, we suggest a neck lift in addition to a facelift in order to maintain a consistent look between the apparent age of both neck and face. During your consultation with Dr. Paulsen a customized surgical plan will be developed based on your goals. A facelift should only be trusted to a board-certified plastic surgeon such as Dr. Paulsen to ensure you achieve your desired results in the safest environment possible. 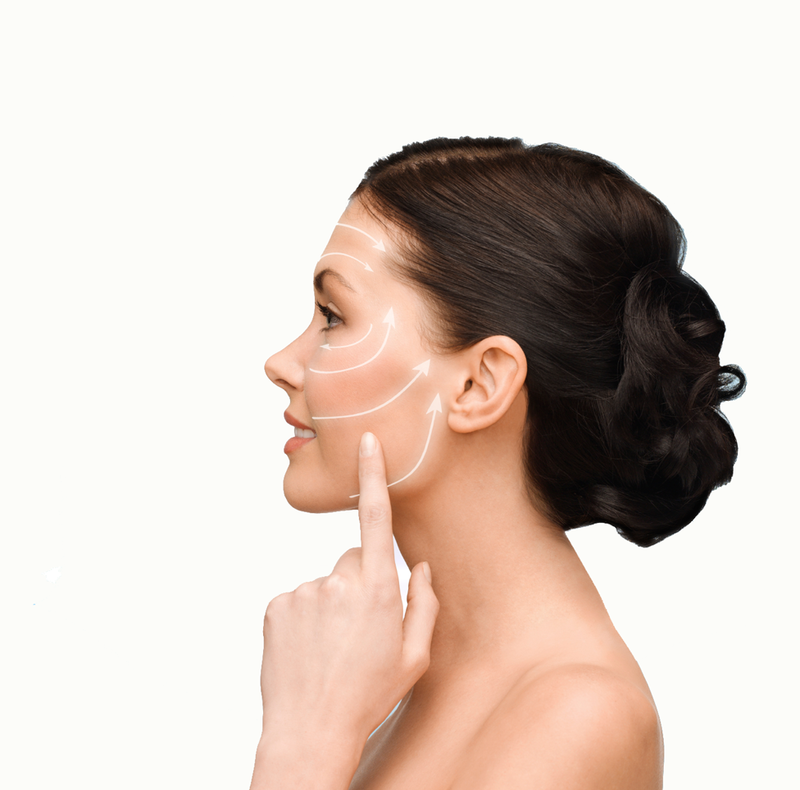 A facelift repositions and tightens muscle underneath the skin with incisions hidden around the ears and under the chin. The application of stretching the skin is a common misconception of what a facelift is, and if applied, typically provides faulty, unnatural results. The optimal candidate for surgery is men and women age 45+ who retain a strong facial structure and moderate skin sagging. Patients outside the age range may still qualify for the procedure. Some patients may only need a mini-face lift, a less invasive procedure used to tighten facial features with shorter recovery time. The procedure takes several hours under local anesthesia with sedation or general anesthesia. It is typically an outpatient surgery, but some may require an in-patient stay. Most patients are back to work in 10-14 days and can resume more strenuous activities after two weeks. Results typically last five to ten years.